♦RS485 communication port enable remote control, remote measuring, remote communication via ModBus protocol. 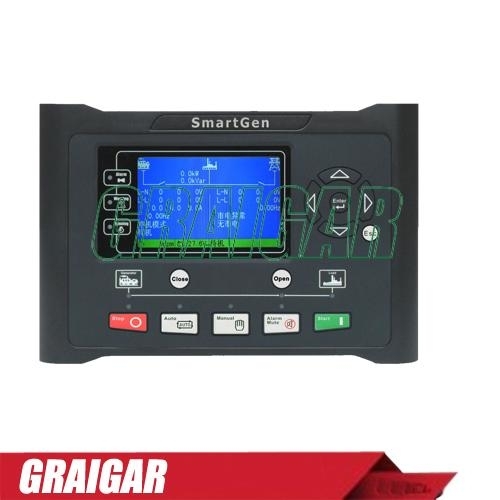 ♦Fitted with CANBUS port and can communicate with J1939 genset. Not only can you monitoring frequently-used data (such as water temperature, oil pressure, engine speed, fuel consumption and so on) of ECU machine, but also control start, stop, raising speed and speed droop via CANBUS port. ♦Collects and shows 3-phase voltage, current, power parameter and frequency of Bus/mains.